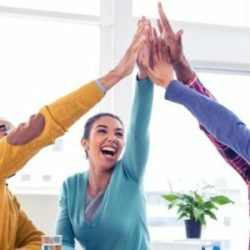 If you’re happy and you know it: high-5 your boss! Over on the Redbooth blog, I tackle the issue of happiness at work. Workplace happiness is becoming big business, and even Chief Happiness Officers are popping up everywhere.